Battery sharing with Linea Pro scanner. Woohoo! Easy to set up and works great! 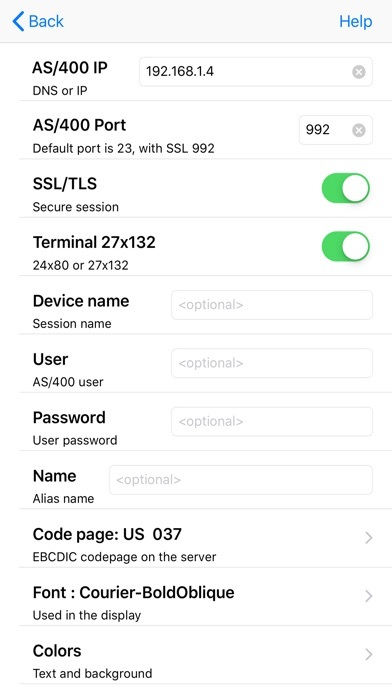 This app delivers as promised bringing the full functionality of the AS400 terminal application to iOS. I use it to access an ICOMS billing system running on an AS400 server and it works flawlessly. At the time of this review the paid version of this app is $29.99 which adds additional keyboard functionality. I would easily pay between $1 and $5 just to give the dev kudos (even if I didn't use the extra keyboard) but it would take a significant amount of additional useful features for me to spend $30 for an app, and even then it would be tough to justify as there are very few apps of this nature in that price point. 😉 Great app!! Very helpful app for people who work on AS400. This app even has an option to scan the barcodes through the camera and take that as an input. Excellent!! 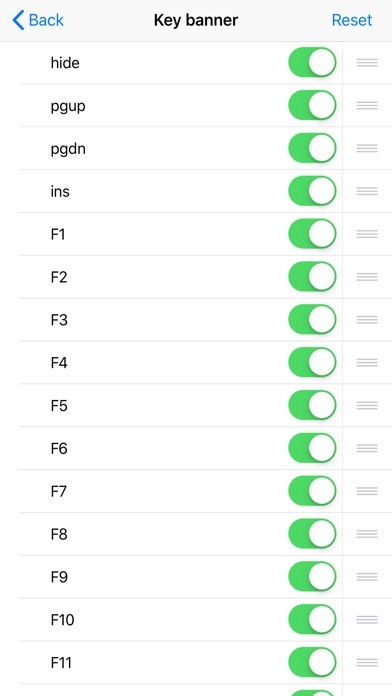 No option for Page Up or Down keys (since there are none on the iOS keyboard) renders it almost useless with my server. Bummer.